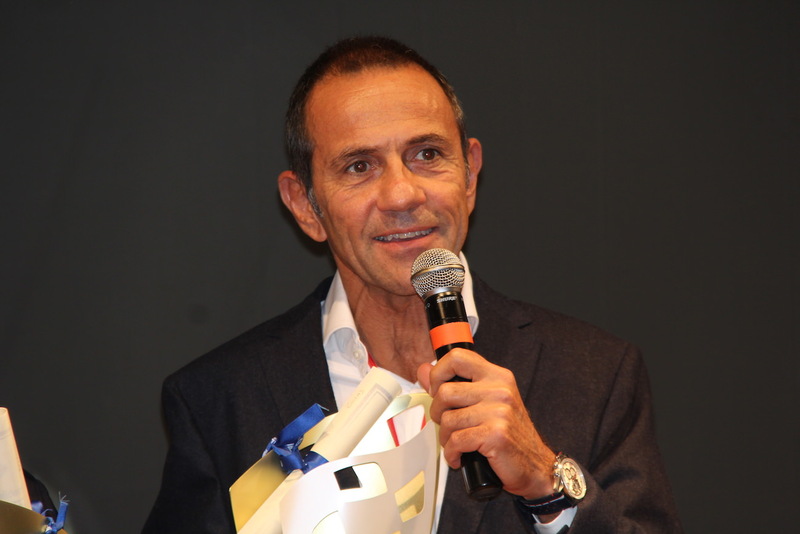 Just crowned car champion for the ninth time in his career, this time in Italy, Erik COMAS took the opportunity of the Automobile Club Italia prize ceremony hold in Taormina (Sicily), to confirm his participation in the FIA European historic rallies 2016. 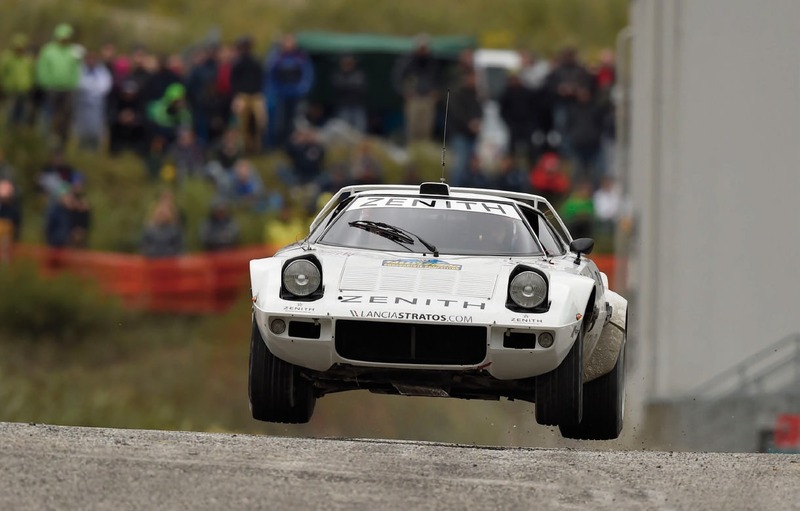 Zenith El Primero Stratos Team by KSport -under the management of Luca Malatesta- has worked all winter long to give back a second youth to the now famous white Lancia Stratos. Luca and his team have really impressed me last year, thanks to them I won the title after having took my car during the season, they managed in terms of reliability and performances and in one month what others never succeeded in years. I am therefore very confident for this new season, however realist as with the new group J from 1982 till 1990, new competitive cars will be serious competitors for the overall win, such as BMW M3 and Lancia Delta Integrale not omitting numerous Porsche often rebuilt as new. 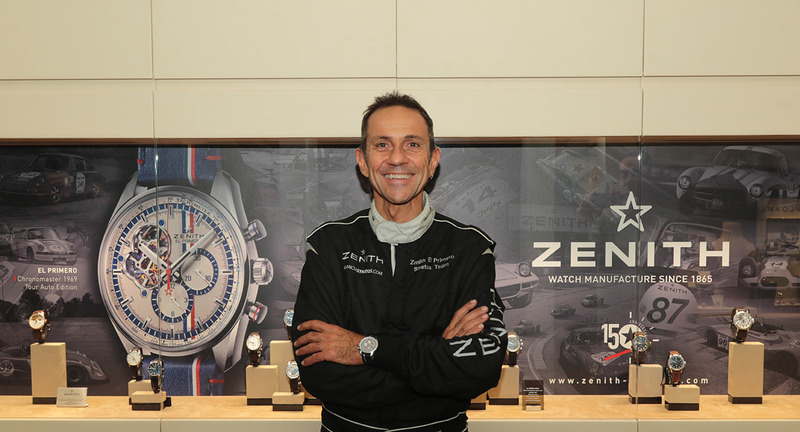 Our ex Maglioli car is a true historic car envied by many cars collectors but my philosophy of life is still racing, also thanks to Zenith the way for museum is not yet, for my happiness and the one of the supporters”. Erik will be alternatively co-driven by his friend Jano Vesperini and by Yannick Roche, an experimented co-driver discovering the classic cars.